While few relatives of the patients claimed the hospital had always given them the best treatment for free, others were concerned about the consequences that shutting of the hospital would lead to. 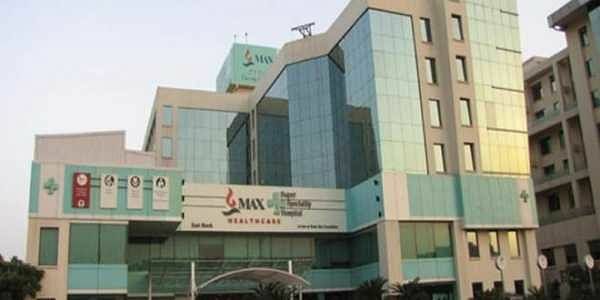 The incident of falsely declaring a newborn dead and giving it away to the parents in a packet by the Max Hospital had earlier created an uproar. This had led to the state government cancelling the licence of the hospital on Friday, through a four-page order on December 10. While few of the relatives of the patients claimed the hospital had always given them the best treatment for free, others were concerned about the consequences that shutting of the hospital would lead to. The father of the children accused the hospital of deliberately declaring the baby dead and trying to get rid of him after he told the authorities he would not be able to pay Rs 1 lakh per day for their treatment. India Medical Association (IMA) President KK Aggarwal on Thursday blamed the concerned doctors of committing a gross mistake. They were later terminated from their services by the hospital.